Can be adjusted to suit optimal air distribution. 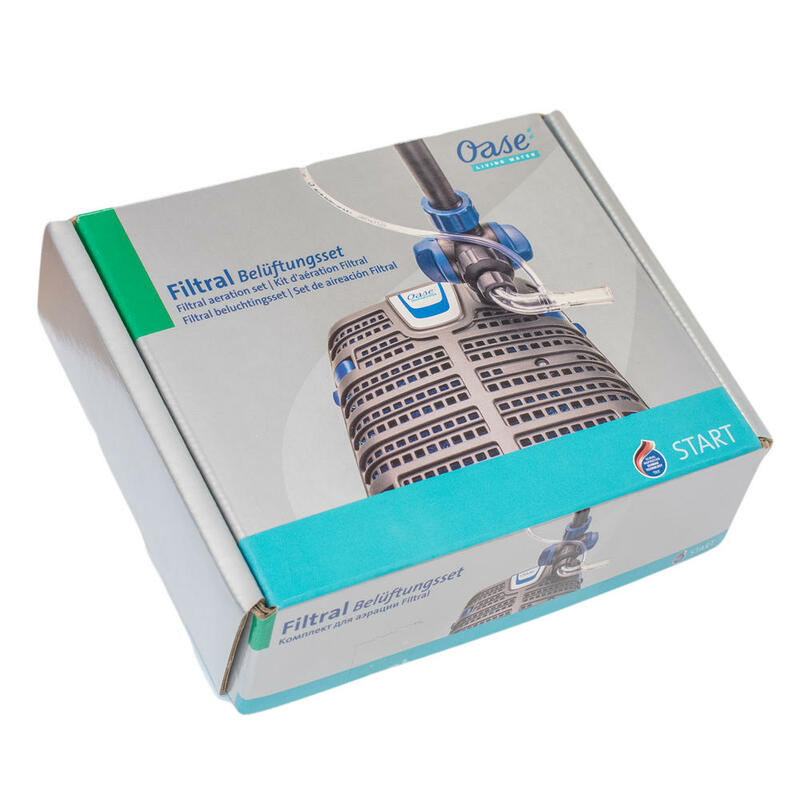 Oase Filtral Aeration set has been designed to be used alongside the new 2019 Filtrals to add oxygen to any pond. 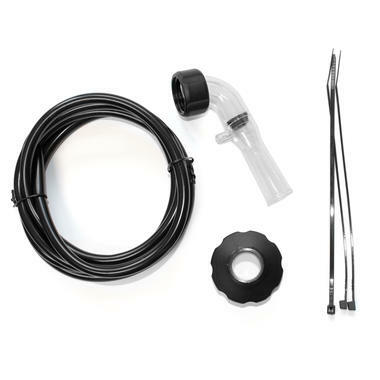 The kit can be attached to the flow tap on the Filtral Nozzle kit to add an aeration system to the unit. The Aeration set clips onto the side of the fountain head and draws in additional air. From there it is ejected as oxygen rich bubbles via the air injector and onto the pond surface. 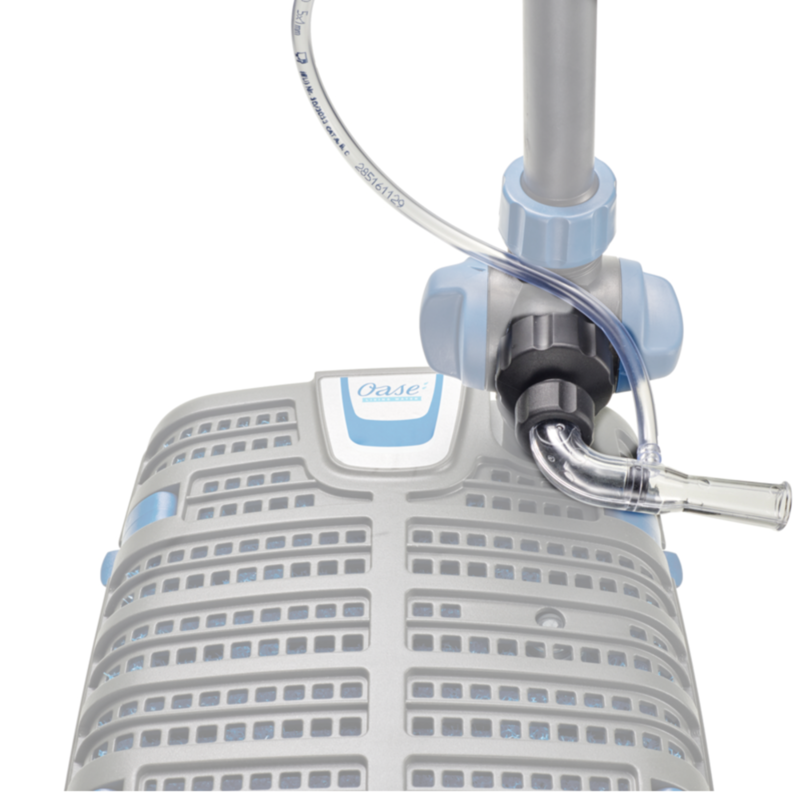 The air injector can be rotated to allow of change of direction of the output.